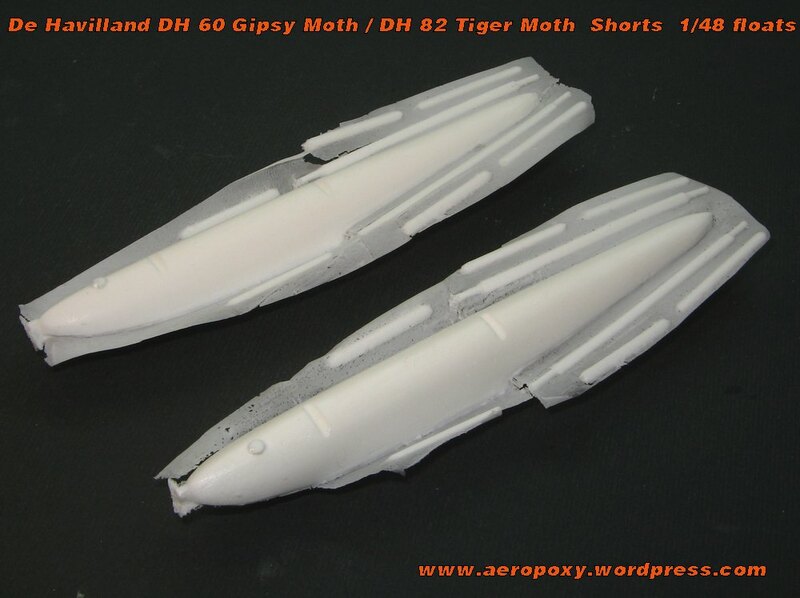 SHORTS floats conversion set 1/48 for DH.60 Gipsy Moth / DH.82 Tiger Moth and other moths in 1/48 scale. 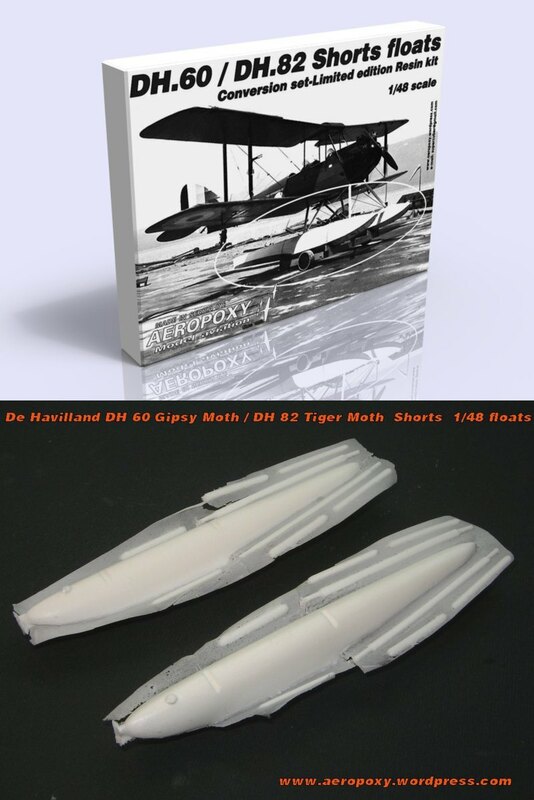 For A-Model, AEROCLUB or SMER 1/48 scale kits. 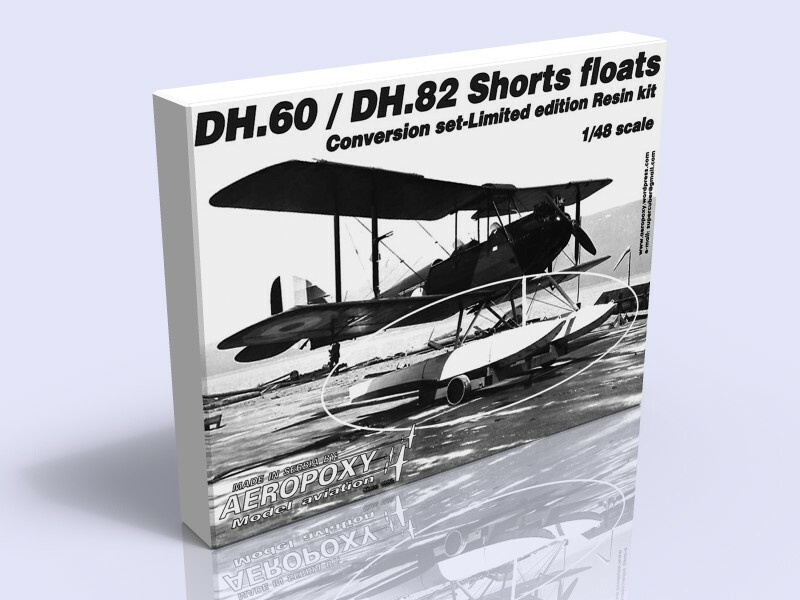 Contains two SHORTS floats, set of float strutts, printed assembly instruction and Data&Photo CD Rom.